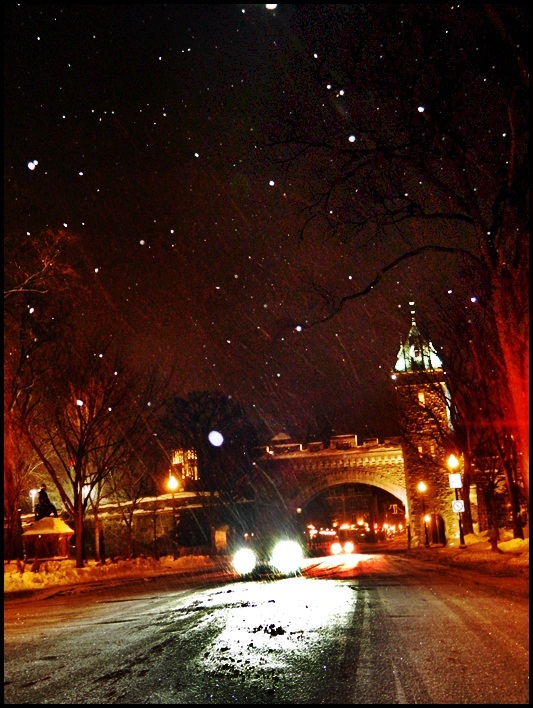 Quebec City is one of the most romantic, beautiful cities in the world. It is where I proposed to my wife in February 2012 and where we celebrated our honeymoon in January 2013. Something about crossing the Canadian border into Quebec has always transported me to someplace magical. 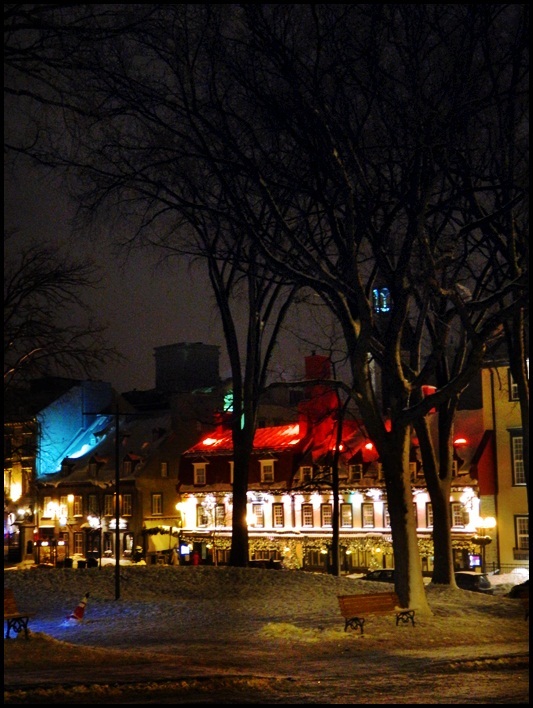 Quebec City is like being in some charming, historic European French village. The primary language in Quebec is French and their Joie de vivre is evident everywhere you go. 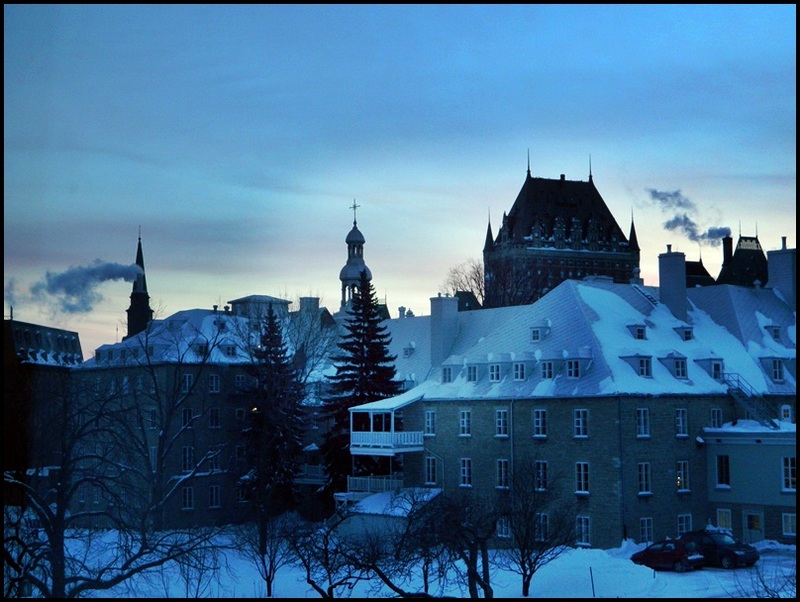 My wife Jennifer and I had the pleasure of staying at the charming Hotel Champlain located in the heart of Old Quebec, walking distance to all the main attractions of downtown Quebec including: Chateau Frontenac, Grand Allée, the Parliament, the museums… and more. Hotel Champlain was completely renovated in 2007 and 2011, when all the windows and AC units were changed making the Champlain a totally new hotel. Their large windows overlook the Old City and their whimsically designed rooms are 50% larger than the hotel rooms usually found in Quebec City! Another bonus? 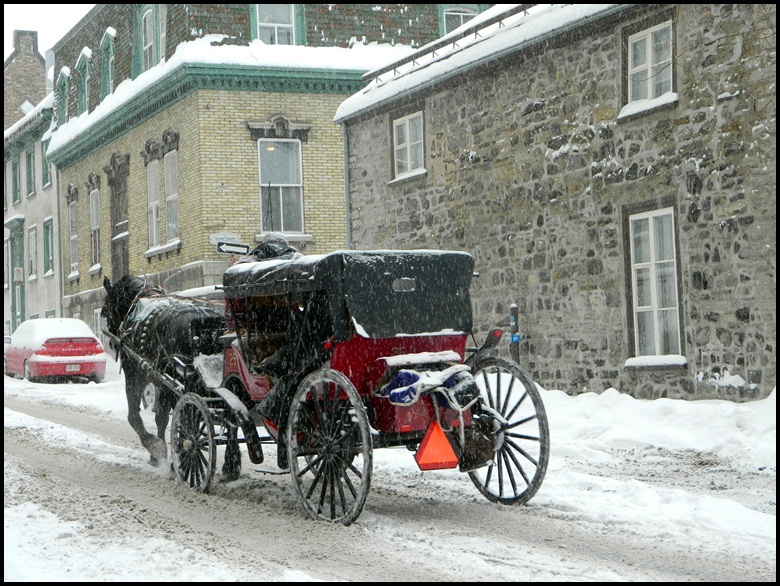 On-site parking, which is rare in Old Quebec! But that isn’t even the “cherry on the top” — no, that would be the SERVICE and STAFF that make Hotel Champlain what it is. You can stay at the most beautiful property, but if the service is off, your entire experience will be ruined. 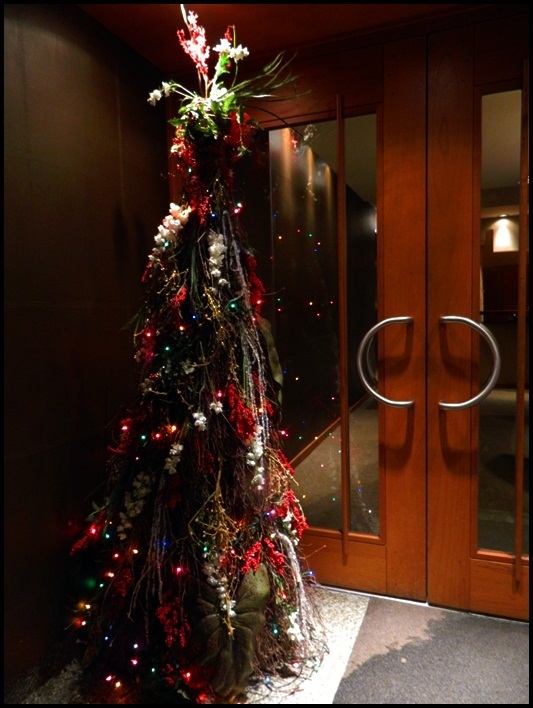 No worries about that happening at Hotel Champlain! 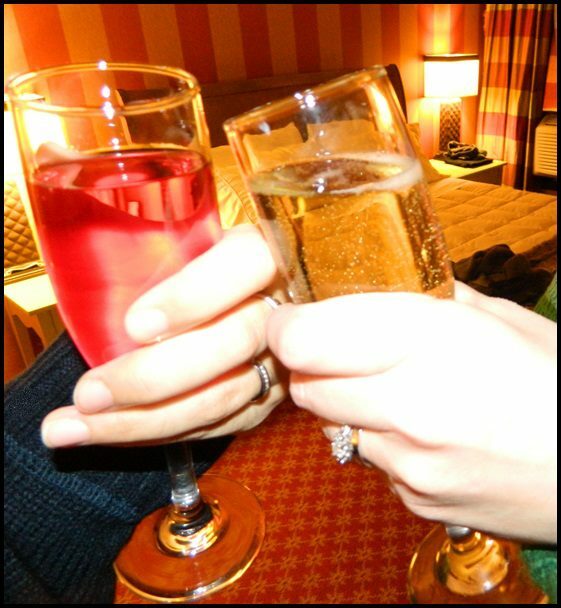 My wife and I were treated exceptionally well from the second we confirmed our stay until check-out. 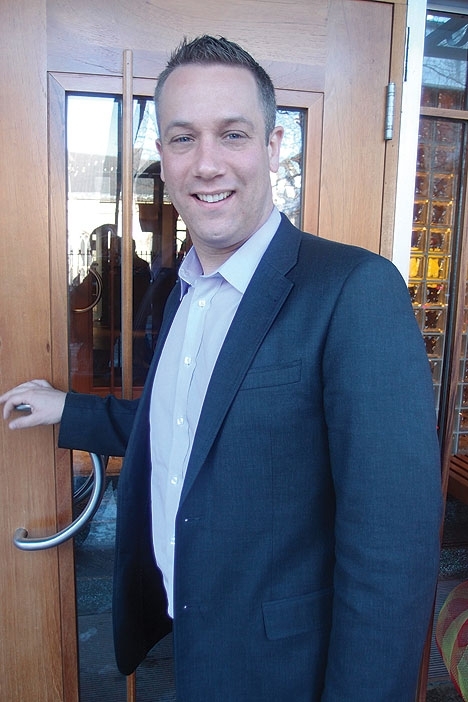 The entire staff is warm, welcoming and extremely personable, especially general manager, Marc-Andre Dandeneau. 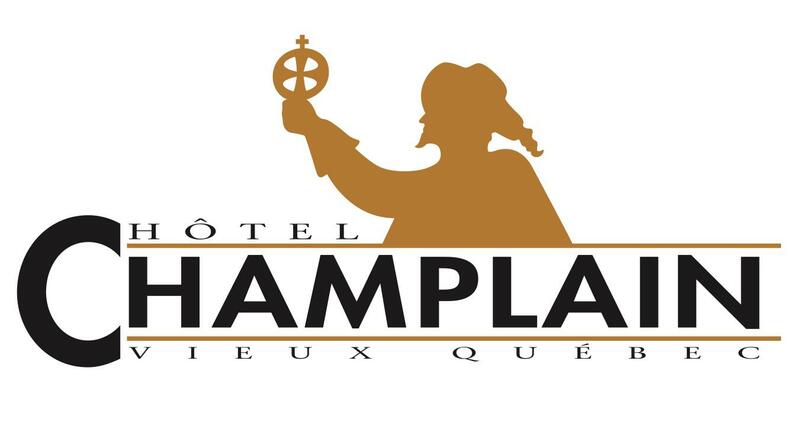 Marc informed us that Group Champlain (including Hotel Champlain, Hotel Place D’Armes, Hotel Jardin Ste Anne and Restaurant Pain Beni) won an award for “Commitment to the LGBT Community” last November, organized by the Quebec Gay Chamber of Commerce (Chambre de Commerce Gaie Du Quebec). Respect for sexual diversity is a core value within the Group Champlain. Several staff members are openly gay and lesbian and any sort of harassment and intimidation will not be tolerated. Marc-Andre, a member of the gay community in Quebec, is a man of many talents including his climb of Mount Kilimanjaro to raise funds against cancer. Learn more about Marc-Andre HERE. The charming service reflects throughout this charming property. 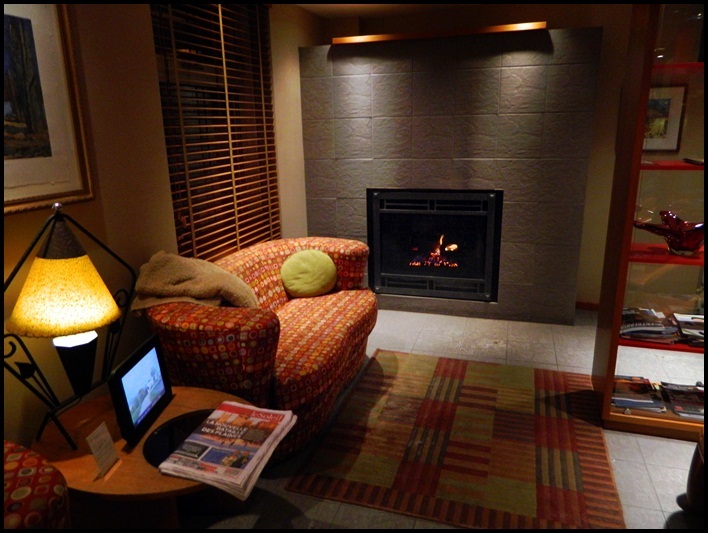 As for accommodations, my wife and I stayed in a deluxe room, complete with gas fireplace. The first thing that struck us were the color tones of the room which were done in cheerful deep reds, gold and sour apple green. The room had free WiFi, Flat Screen TV / DVD player, Refrigerator, desk & reading armchair, Down comforter / choice of pillows, heating/AC with individual control, clock radio, 100% cotton towels and hair dryer. As a guest of the hotel you get free continental breakfast with warm dishes as well as 24/7 free espresso/cappuccino / tea bar access in the lobby. The bed was extremely comfortable, the shower water pressure one of the best EVER and the views from our room — breathtaking. 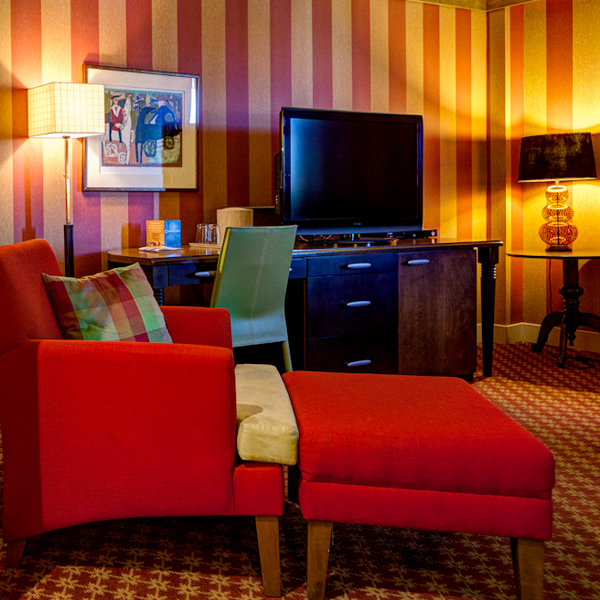 Our entire stay was pure convenience and comfort. It was very cold during our stay so having our car so easily accessible was SUCH a wonderful benefit. 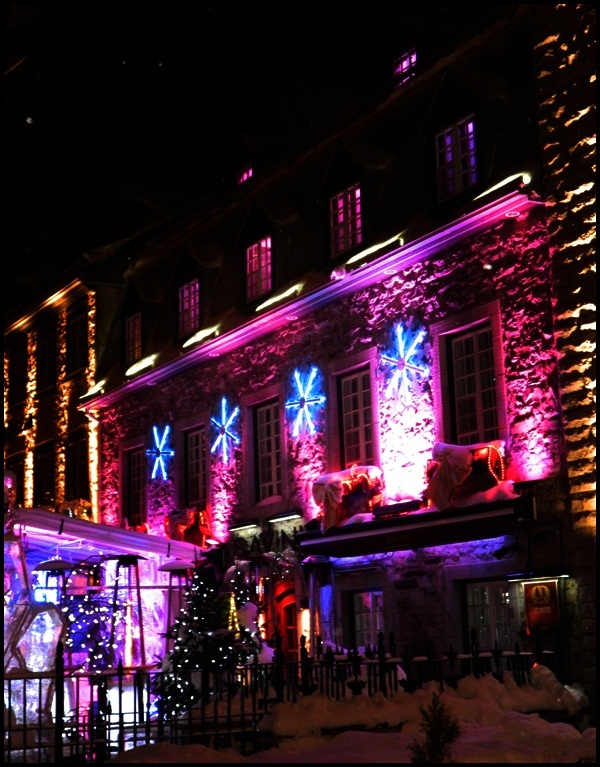 One of the Champlain Groups’s other properties, Place d’Armes, an urban inn located in the center of historic Old Quebec, looks just as fascinating. I can hardly wait to experience this hotel first hand. 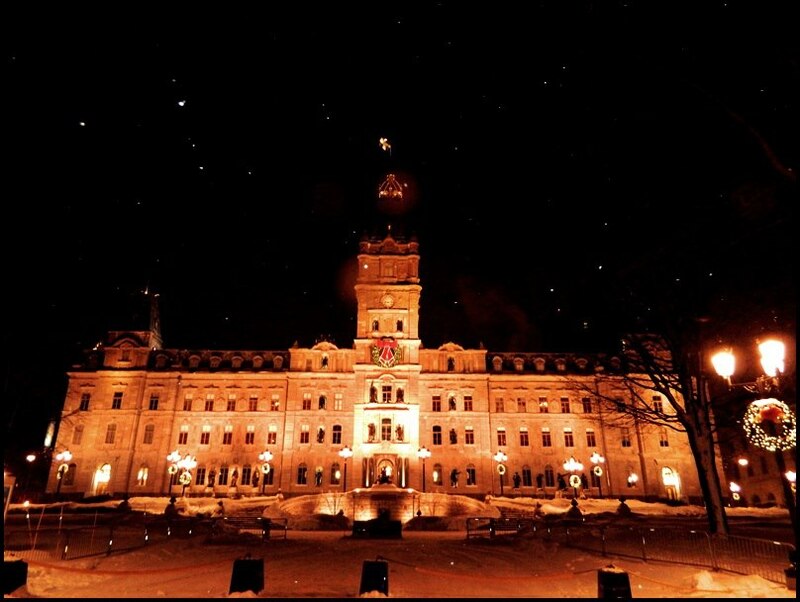 The hotel faces the Chateau Frontenac and Holy Trinity Cathedral and is within walking distance to all the major attractions Old Quebec has to offer. Place d’Armes retains its masonry walls original from the seventeenth century, renovated in a spirit of authenticity and the utmost respect for the unique architecture of the old city of Quebec. 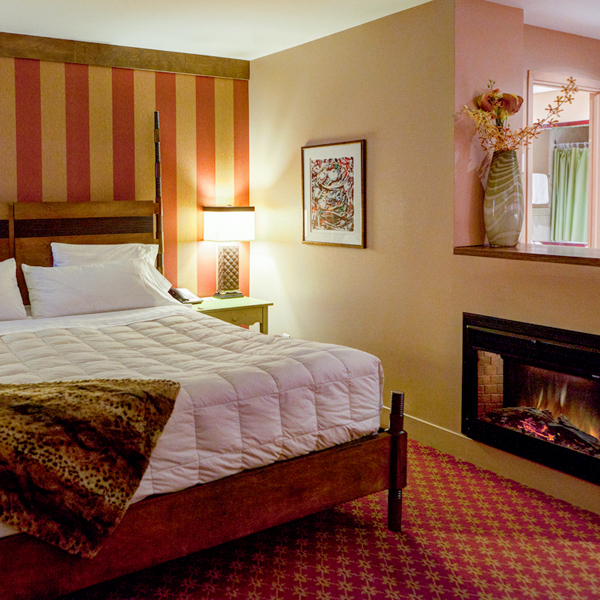 Click HERE for more information on Hotel Place d’Armes. Unfortunately our schedule didn’t allow us to dine at Group Champlain’s Pain Beni, next time for sure! 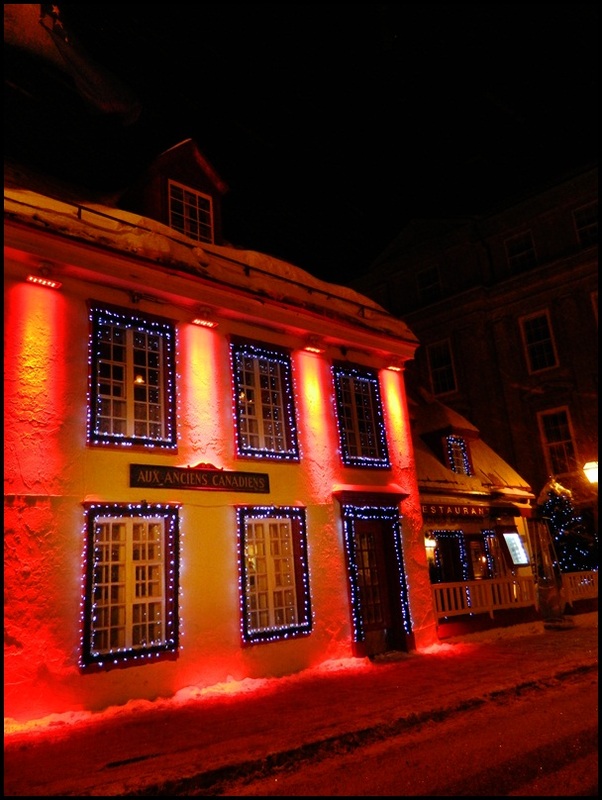 Pain Beni, located in the walls of a stone ancestral home of Old Quebec, is an elegant and timeless restaurant. 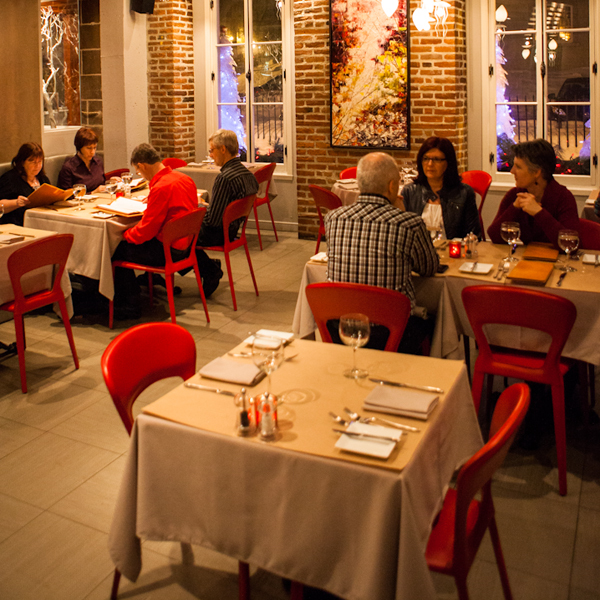 This cozy restaurant would make a perfect stop during your exploration of Old Quebec. View the restaurants menu HERE. 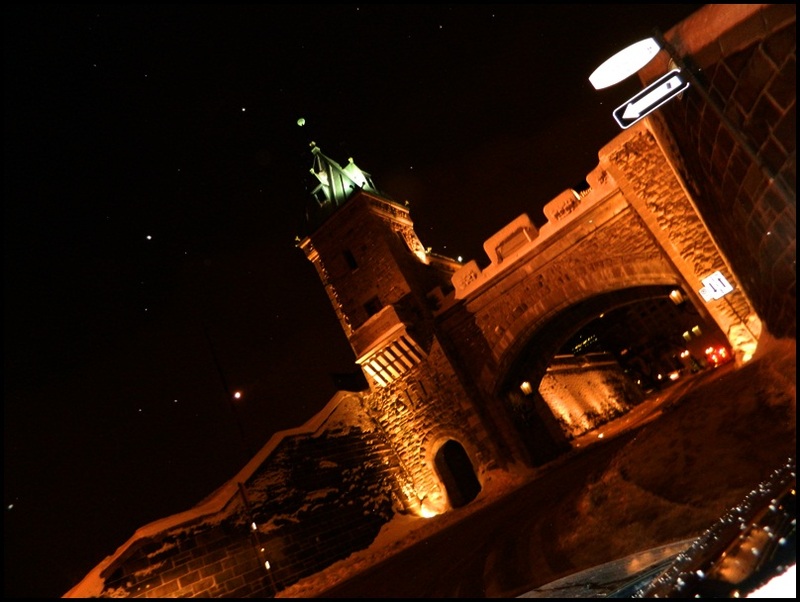 PARKING: Secure on-site parking in Old Quebec City with limited places. Price is $16.52 per day + taxes. Must be reserved when making your room reservation. Please inquire about current rates and availability. 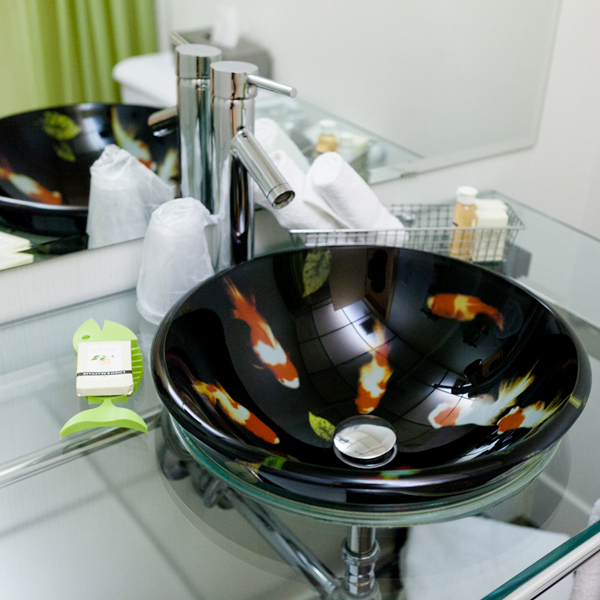 All rates are based on single or double occupancy. An additional $25 per day + taxes is charged for additional guests. No charge for cancellations made within 48 hours of arrival, one night charge after that. GAY & LESBIAN FACTOR: Gay life in Quebec City, and the majority of Canada for that matter, simply blends in. Most everywhere you go will be LGBT friendly. 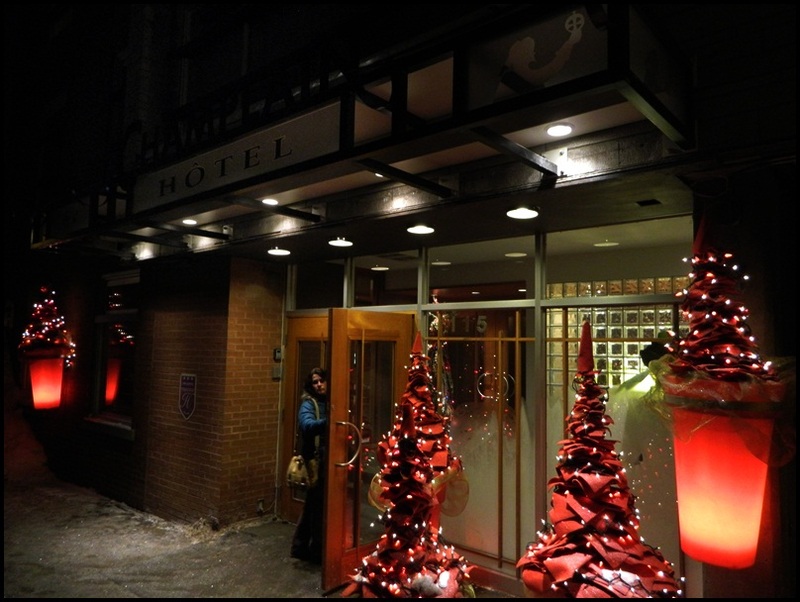 With that said, Hotel Champlain is one of the most LGBT friendly options in the city, especially with people like Marc-Andre Dandeneau in charge. The fact that the Group Champlain is SO involved with the LGBT community is just an added bonus. 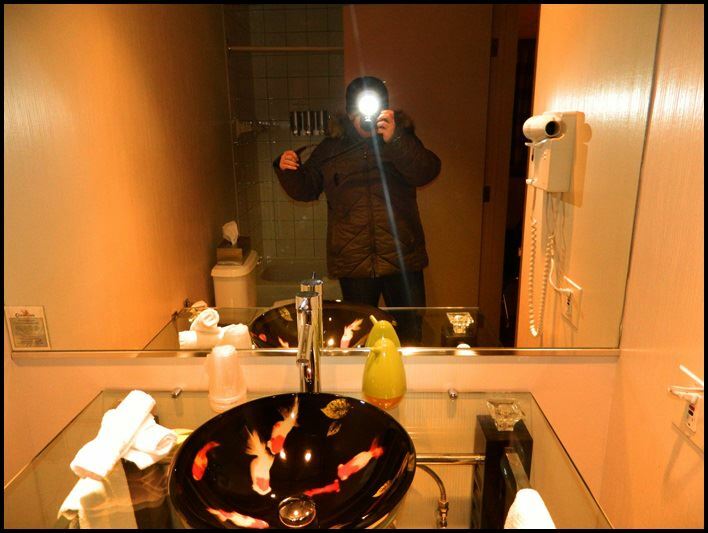 Everything about the hotel is — winning. The staff, location, rooms, service and food. I couldn’t think of a more lovely place to enjoy our honeymoon. Our stay was pleasant from beginning to end and only left us looking forward to our return. Without any hesitation I most definitely am OUTING Hotel Champlain, and the Champlain Group, as LGBT friendly and worthy of our business. With each trip to Quebec City I fall deeper in love. There has never been a time I have made the journey to this beautiful city without leaving somewhat changed.